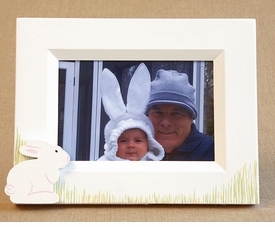 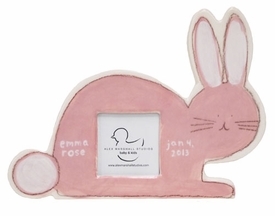 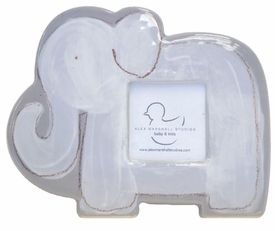 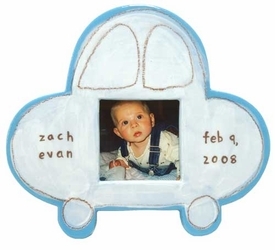 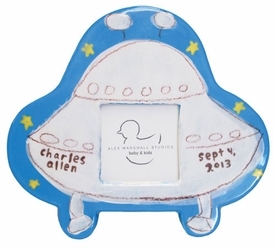 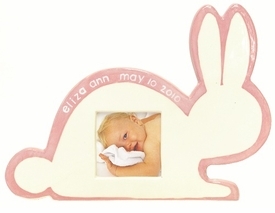 These picture frames are a great way to cherish and share special times and memories. 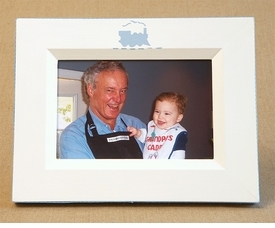 We offer a wide range of styles, sizes and shapes of frames, so your favorite photos can be displayed in style. 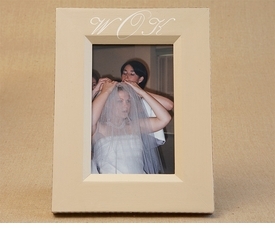 Frames range from 3x3 to larger sizes and can be done in many colors and finishes. 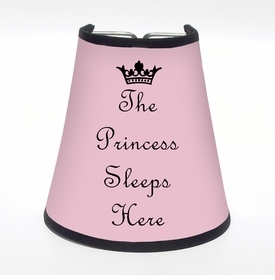 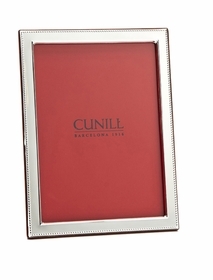 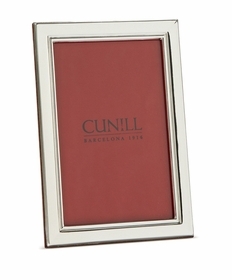 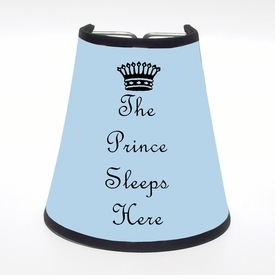 Whether hand painted, sterling silver or pewter, a photo frame is a great personal touch for any room. 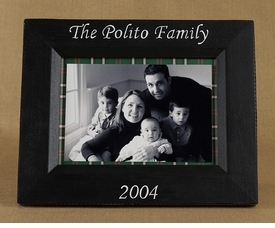 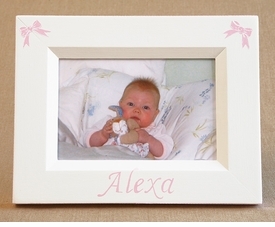 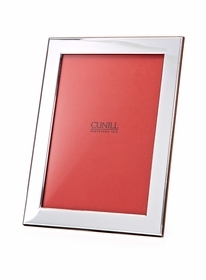 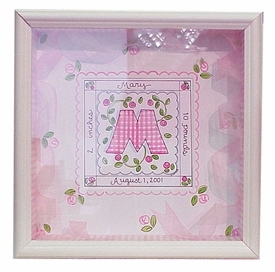 Many of the frames can personalized with name, date and or place to make them extra special. 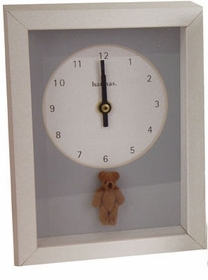 All finely crafted and made from quality materials, we have put together a selection of items from designers that are great accents and can add a personal touch to a room. 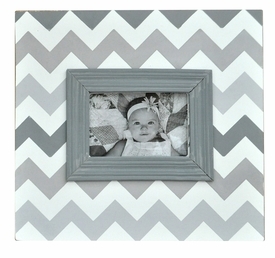 Frames make a great gift as well. 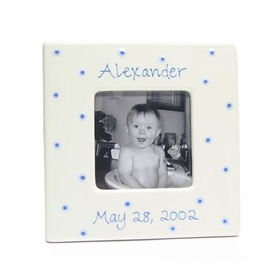 Take a great photo and place it in one of these fabulous frames to give a present that will be remembered for many years to come.